Nigeria would be playing Argentina again in the world cup after being drawn in Group D.
The other teams in the group are Iceland and Croatia. 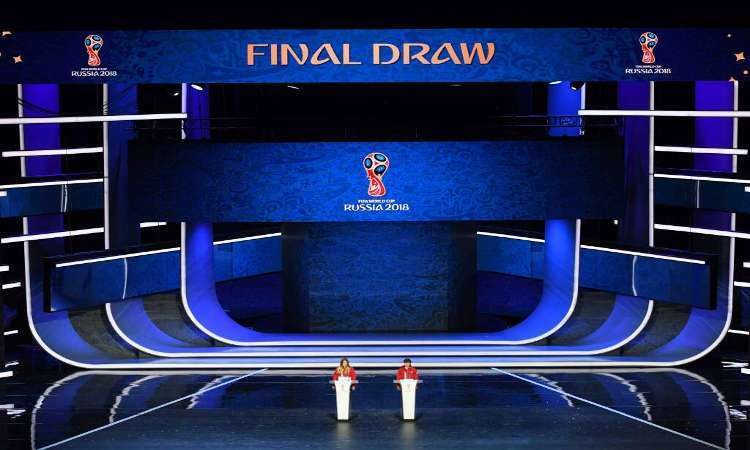 The football-governing body has done the draws for the 2018 World Cup to hold in Russia. The 32 teams will set out for the Mundial billed to hold from June 14 to July 15, 2018. The show was kicked off by a welcome speech delivered by Russian President Vladimir Putin. This was followed by a speech by Fifa President Infantino.